Back in the 80s, a dishwasher was a luxury. Even a tumble dryer gots the neighbour's talking. If you haven't got the latest fridge freezer with an ice dispenser or built-in TV screen you haven't lived in modern times some would say. And with the incredible choice out there now, finding the right one is a job in itself. 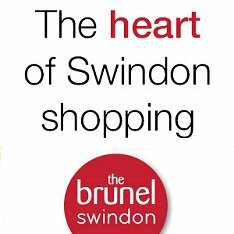 That's why we've put this feature together; a handy guide to help you choose the right washing machine, dishwasher, tumble dryer or oven - and where to buy it in Swindon. Well, we've all got smalls to wash!